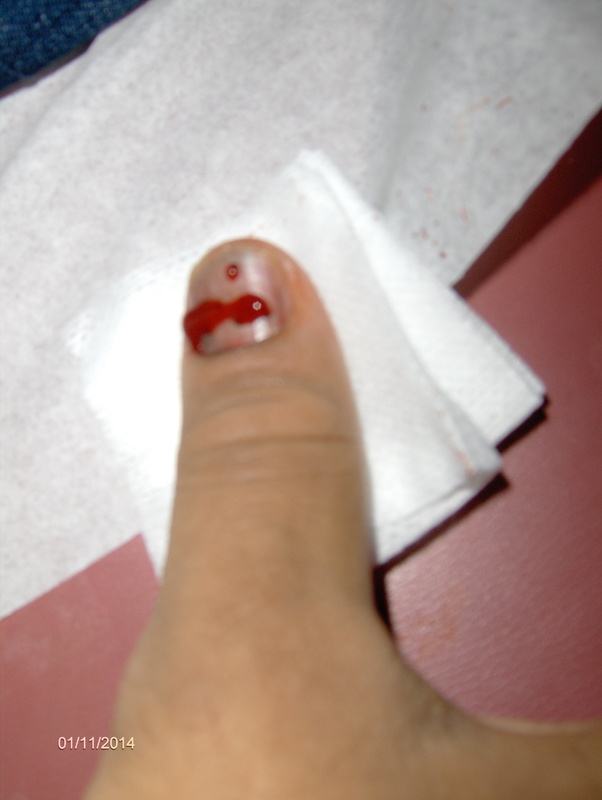 A 45 year old patient came to Walk in urgent care Clinic in Orlando in Dr. Phillips area for pain, throbbing and blood collected under the nail after a crush injury from slamming the finger in the car door. The patient was examined by DR. Jain and x ray of the thumb was ordered which was normal. The patient had blood under the nail and he had throbbing pain generated by the pressure of blood collecting between the nail and the nail beds. 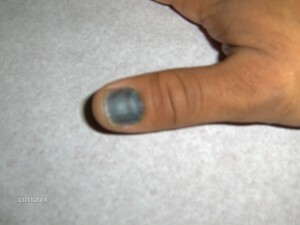 The patient also had a dark-colored discoloration – purple-black under all or part of the affected nail and tenderness and swelling of the tip of the finger. 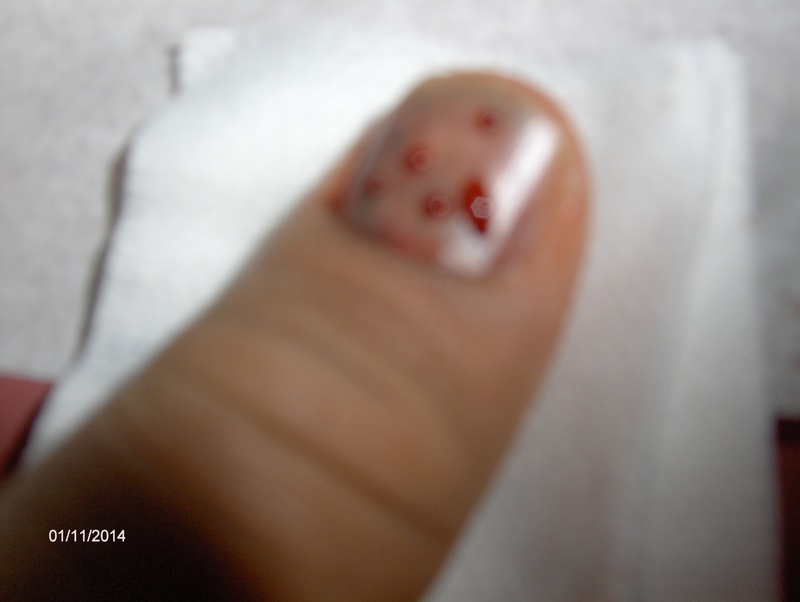 The patient was treated by making the holes in the nail and draining the blood from the nail by hot cautery. The patient got immediate relief from the pain and felt better immediately after the blood was drained. Nail of the fingers and toe nail can be affected. 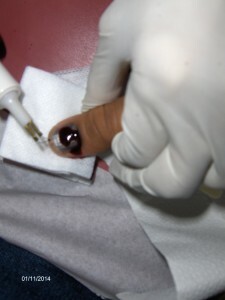 This entry was posted in Emergencies, Emergency Care, Family Health Care, Medical Needs, Patient Stories, Pediatrics, Routine Medical Services and tagged blood collected under the nail, blood collecting between the nail and the nail beds, blood under the nail, blood was drained., crush injury, dark-colored discoloration, Dr. Jain, Dr. Phillips area, draining the blood from the nail, hot cautery, making the holes in the nail, pain, purple-black under nail, relief from the pain, rlando, slamming the finger in the car door, swelling of the tip of the finger, tenderness, throbbing, throbbing pain, Toe nail, Walk in urgent care linic, x ray of the thumb. Bookmark the permalink.